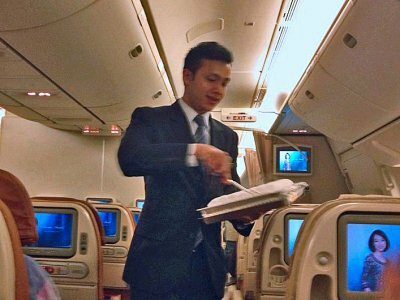 As the rankings show, Singapore Airlines offers far and away the world's best economy experience. Employees are trained to treat everyone with care and respect, and that makes all the difference. 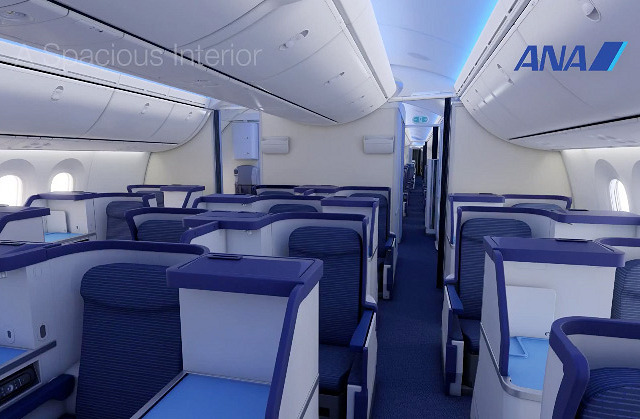 Add in the fact that Singapore Airlines scored 100 for seat comfort, cabin cleanliness, and in-flight entertainment, and it's easy to see why it's number one. 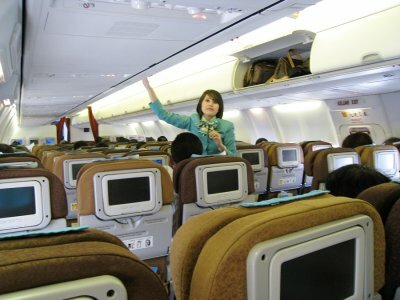 Malaysia Airlines got perfect scores for seat comfort and service efficiency. It even banned children in some areas of its planes, though economy travelers will still risk having their seat backs kicked by toddlers. 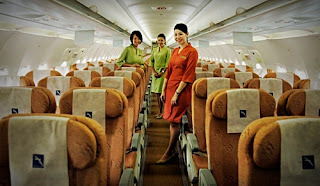 Its main hub is located in Kuala Lumpur, and it operates flights all around the region. 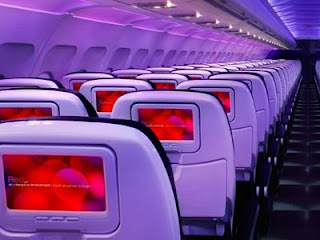 Virgin America scored a 90 for its in-flight entertainment, and made Apple fans happy last year when it named one if its airplanes "Stay Hungry, Stay Foolish," in honor of Steve Jobs. 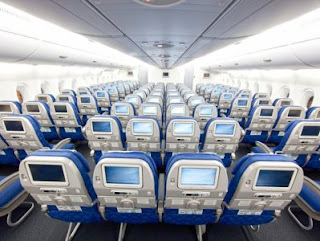 It mainly operates long-haul flights from the east coast to the west coast of the U.S. 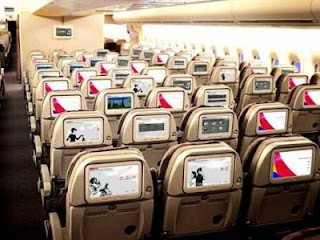 Formerly known as Seoul Airlines, Asiana Airlines's hub is at Incheon International Airport, just outside the South Korean capital. In 2012, it was named "Best Overall Airline In The World" by Business Traveler, but it comes in at number four on our list. 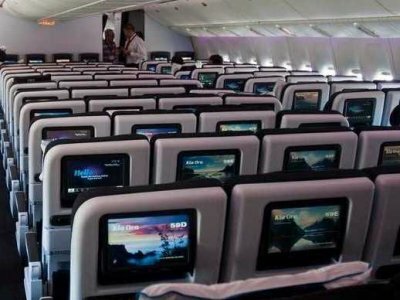 Qatar Airways earned perfect scores for seat comfort and service efficiency, and it offers free booze on international flights. 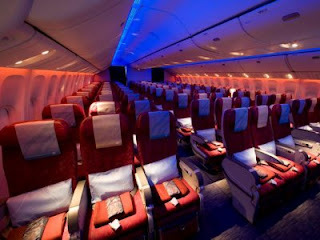 It operates a hub-and-spoke network of routes, and the Qatari government owns 50% of the airline. ANA is Japan's largest airline, and the operator of the two Boeing Dreamliner planes whose battery systems failed in January, leading to the grounding of the jet. The carrier did not receive a perfect score in any category, but its consistent high rankings earned it the number four spot on the list. 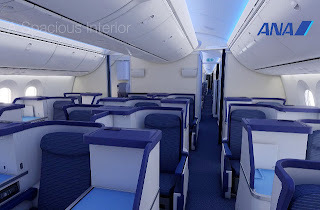 Garuda Indonesia got its highest score with a near-perfect 90 for seat comfort. However, after it was deemed "unsafe," Garuda was banned from flying in European Union airspace between 2007 and 2009. The majority of its destinations are in Asia, Australia, and the Middle East. 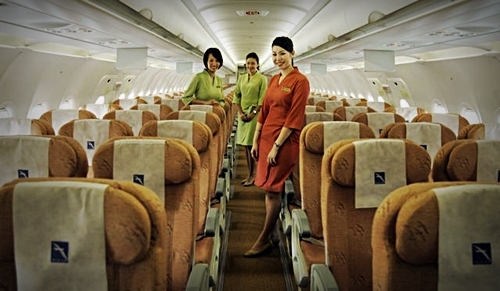 Silk Air scored highly in all categories except in-flight entertainment, where it got 60. 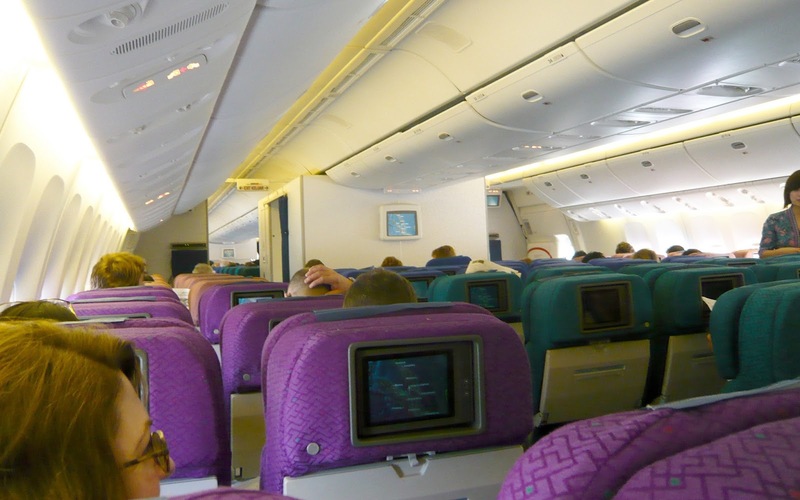 As the subsidiary of Singapore Airlines that operates shorter flights, its passengers aren't likely to care too much, especially since free alcohol is offered on international flights. Korean Air, which flies to destinations in all six inhabited continents, had consistent ratings across all the categories, not scoring very high or very low in any. Despite the fact that it owns a farm on which it raises its beef, its food scored a 70. 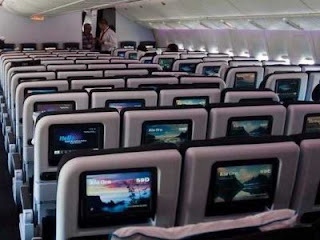 Air New Zealand had high rankings but its overall score was brought down by its mediocre reliability. With an ad campaign that capitalizes on the popularity of the film The Hobbit, it offers service to Australia, the South Pacific, Asia, Europe, and North America.